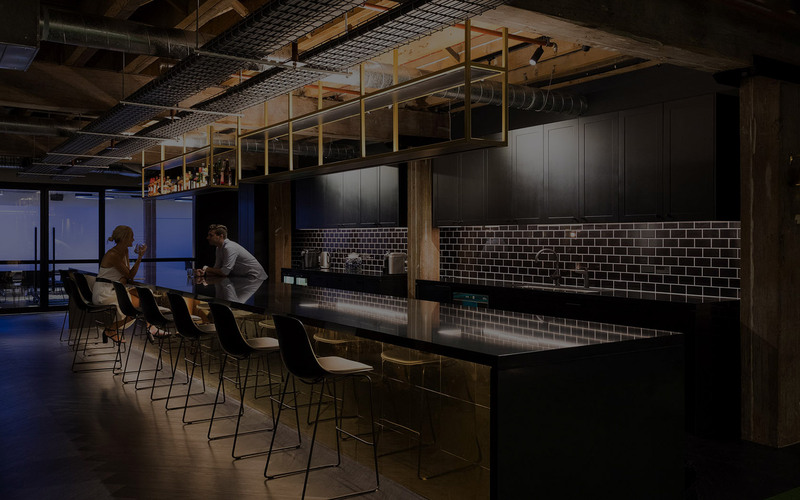 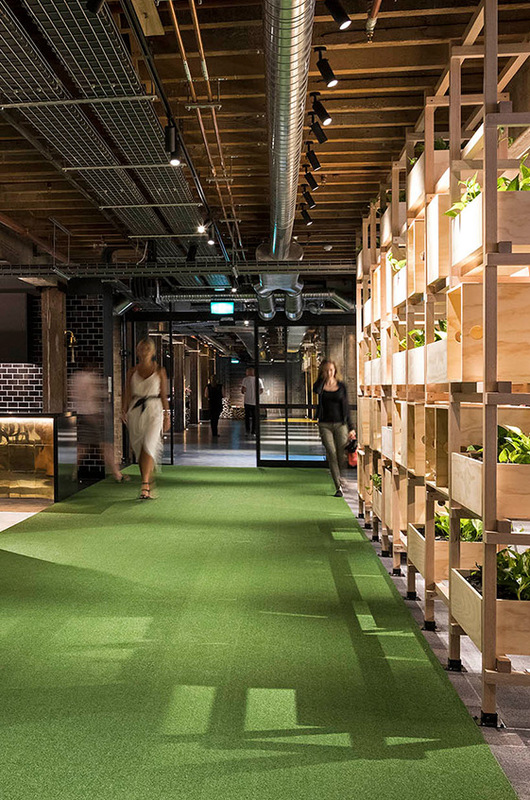 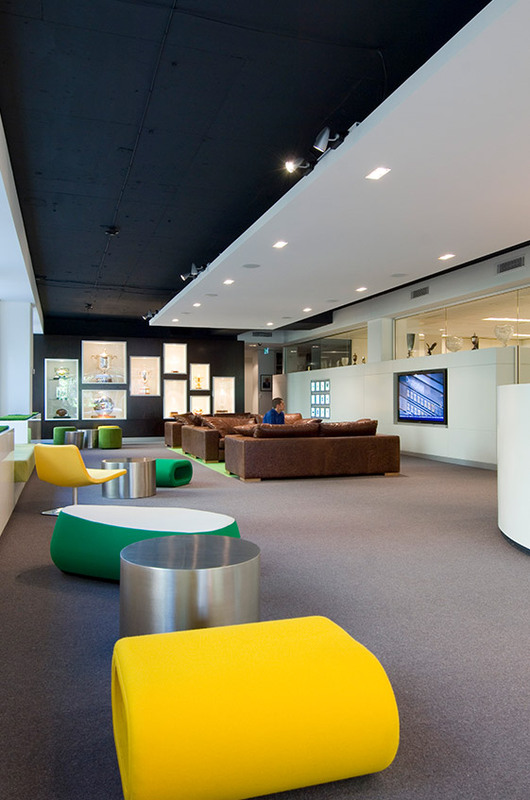 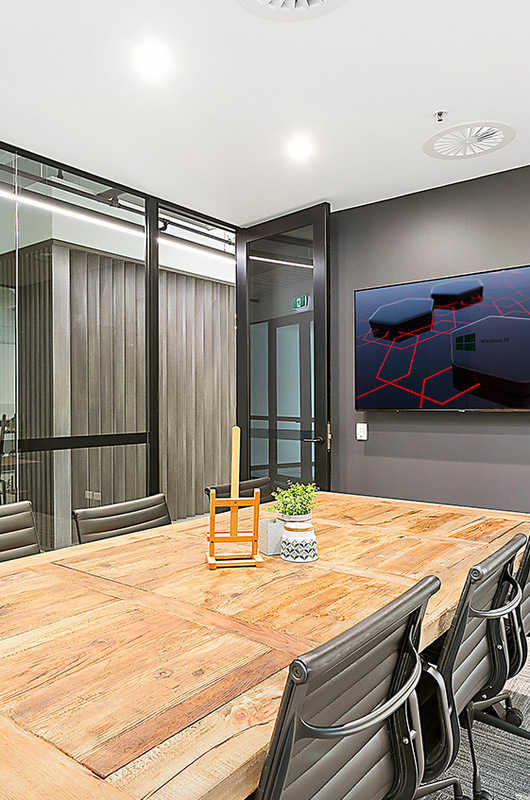 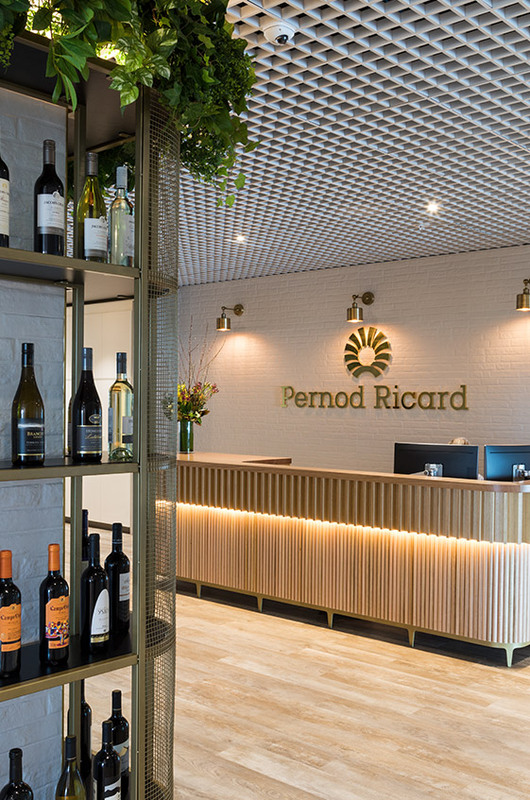 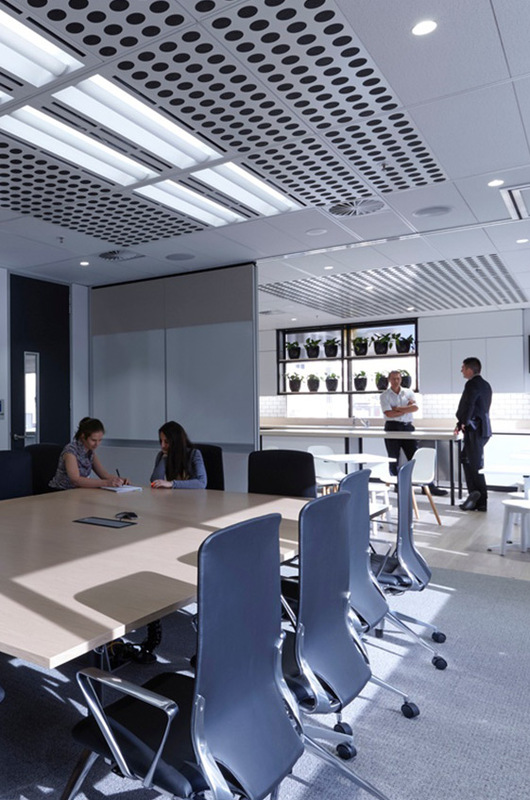 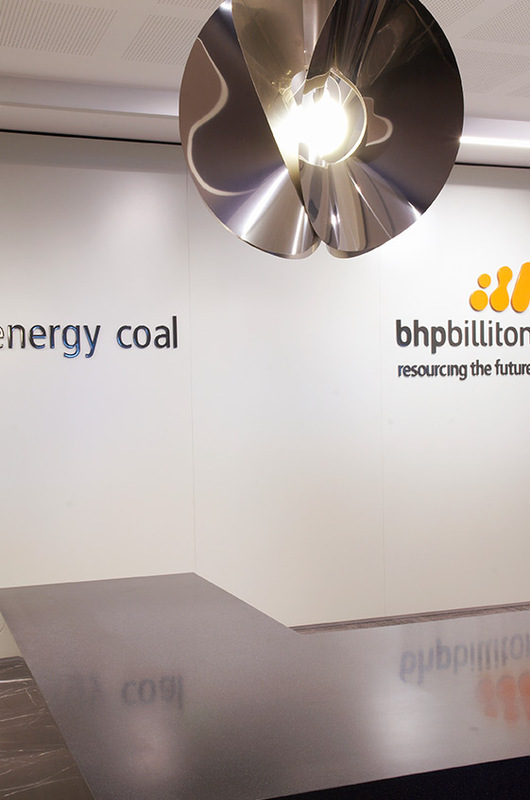 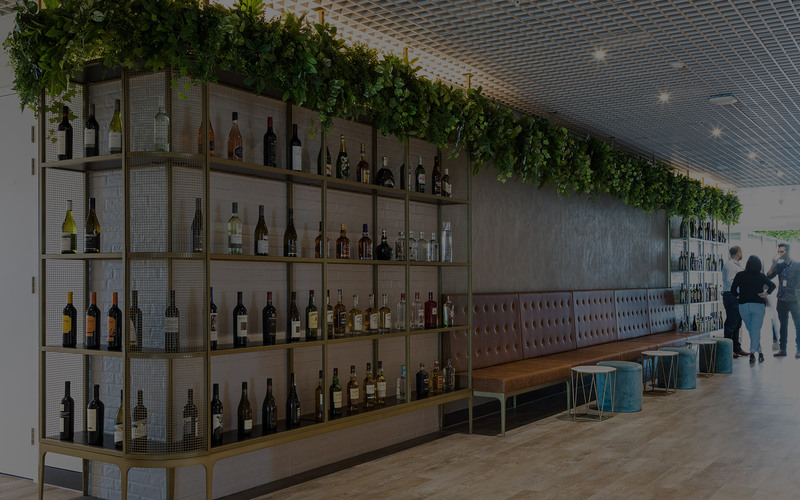 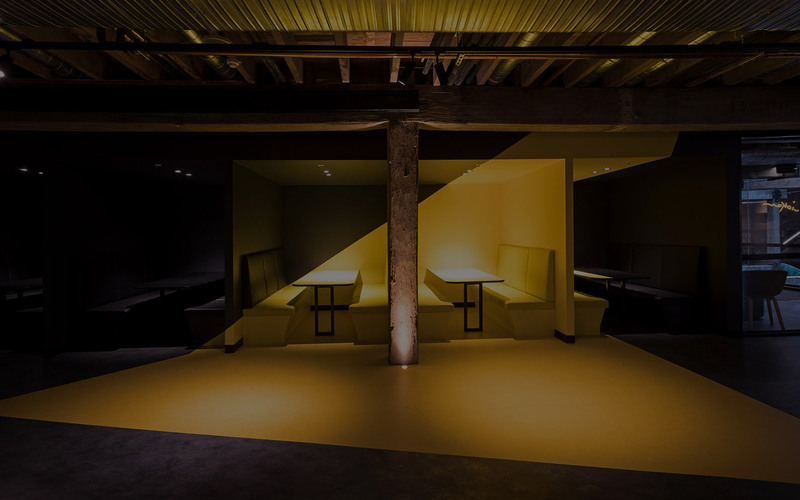 Specialising in commercial strip out, make-good and fit-out services Interior Fitout Group (IFG) is an established, progressive company based in New South Wales and Victoria with over 12 years experience. 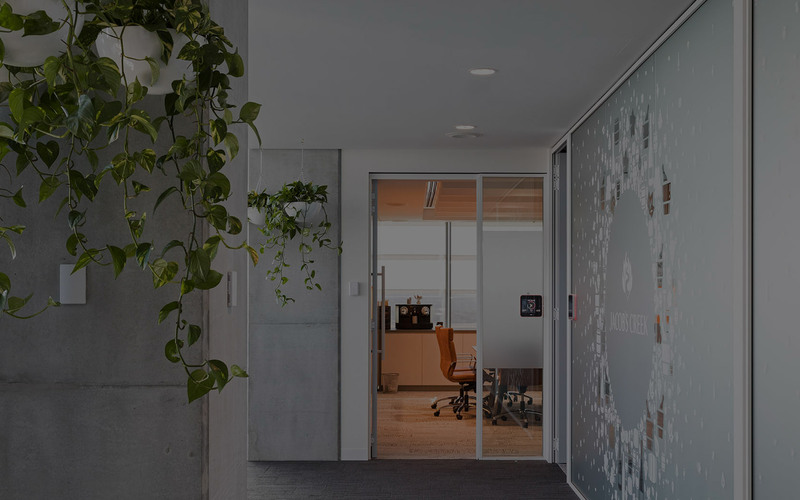 IFG has a highly experienced team with a strong presence in large scale commercial projects in the office and retail marketplace. 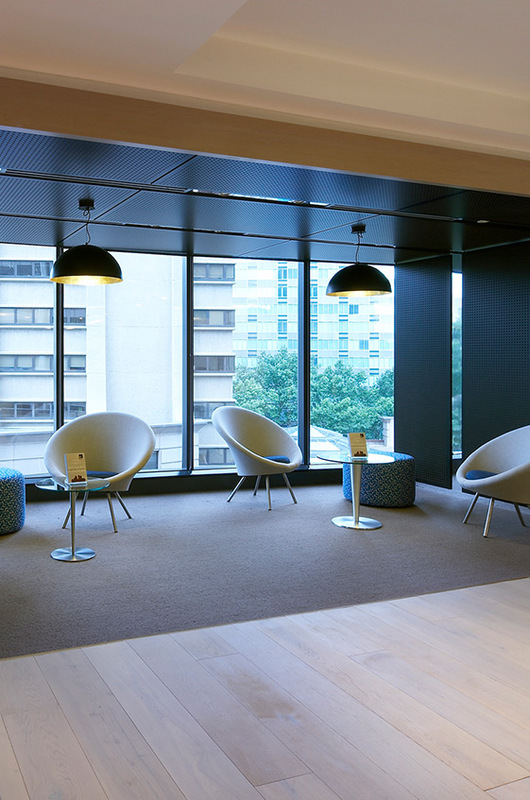 IFG deliver a unified solution for all their projects – large or small.